Have your windscreen repaired & save! Got a chip or crack in your vehicles windscreen glass? 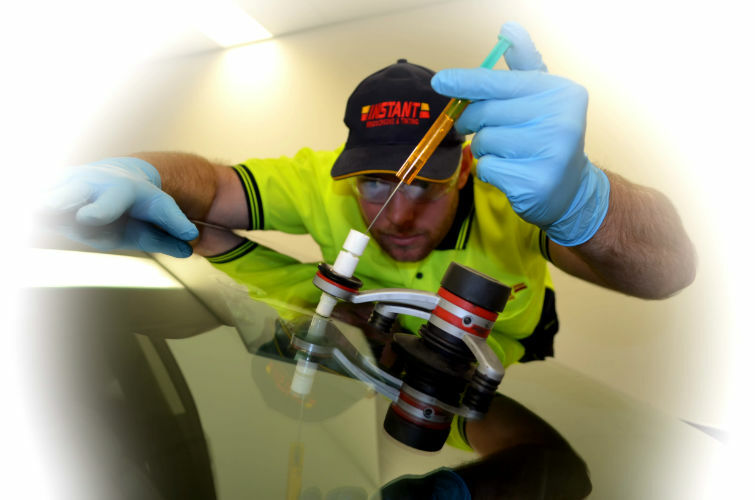 At Instant Windscreens & Tinting we repair a full range of windscreen damages, including chips, star, crater, bullseye, horseshoe and combination cracks. We repair your glass fast, offering drive-in, while-you-wait service, and most of the time will be able to offer you an appointment the same day you call or query online. And if you can’t come to us, we can come to you, 24 hours a day, 7 days a week! Our mobile service vehicles are fully equipped for windscreen glass repair, wherever and whenever you need it, including both at your home and office. Glass repairs cost significantly less than full glass replacements, and can be completed quicker, usually while you wait. We perform glass repairs on vehicles of all makes and models. Including modern and older cars, utes, vans, trucks and classic cars, as well as specialised vehicles like buses, coaches, earthmoving and farming equipment. At Instant Windscreens & Tinting we ensure that your windscreen glass repair is carried out to the highest standard first time, every time. 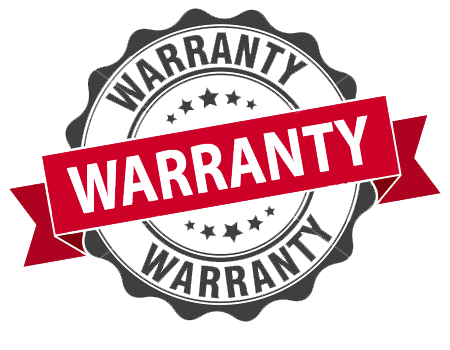 Our experienced repairers have all the equipment and know-how to perform jobs promptly and completely. Repairs carried out by Instant Windscreens & Tinting produce a windscreen that lasts. The windscreen will become fully functional as well as tough, chemically and thermally resistant and shatterproof. Our repair process is a number of steps carried out by our highly trained and experienced staff, shown in these images.